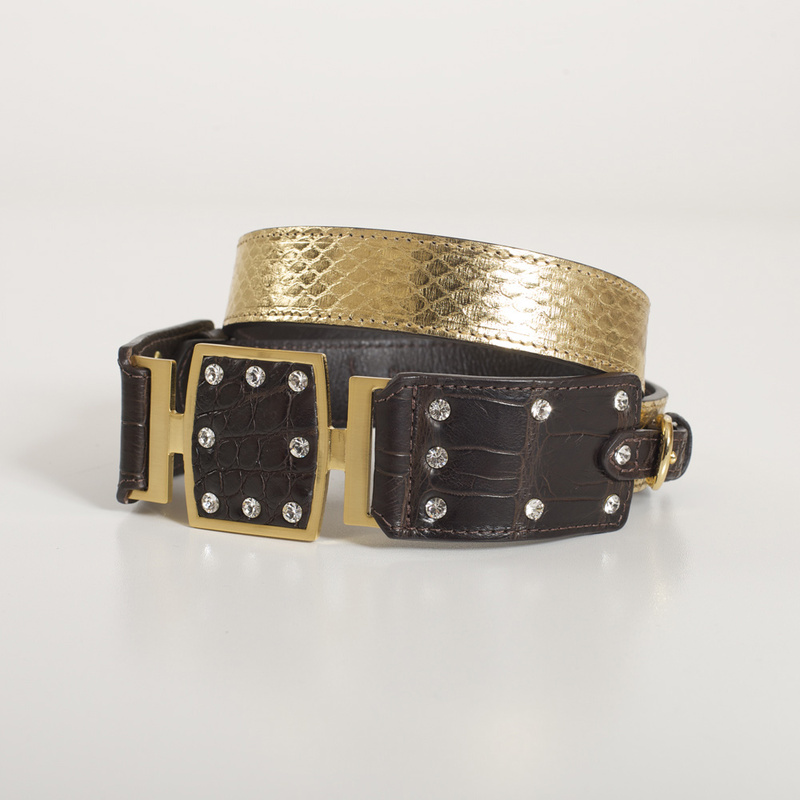 Fasten this KOROKUM CK34 RISHA belt on your waist to look slender and slim. 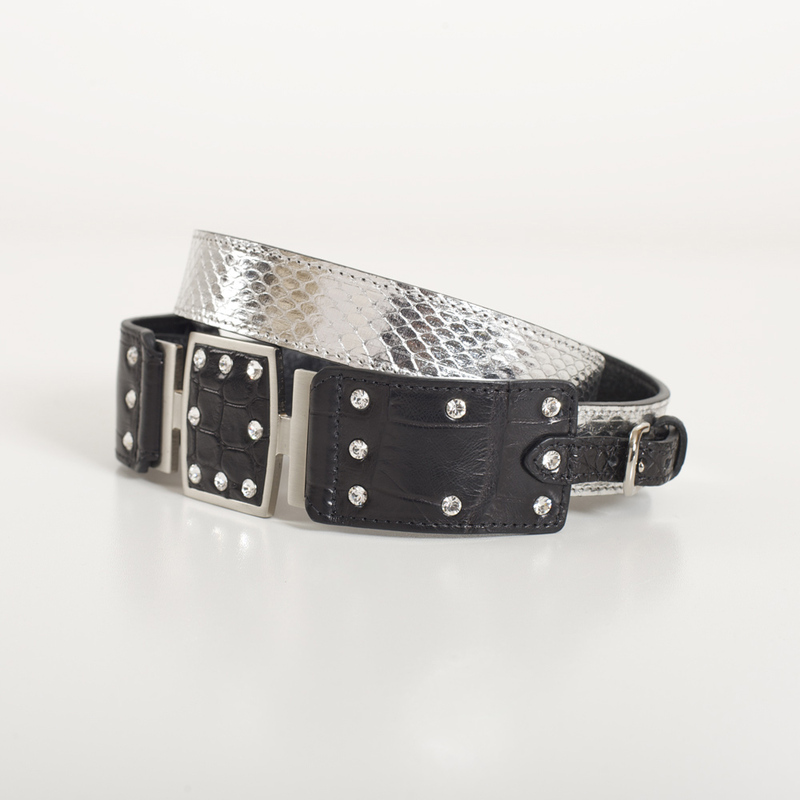 The SWAROVSKI® ELEMENTS crystals embellished buckle is the perfect opulent accent for any look. 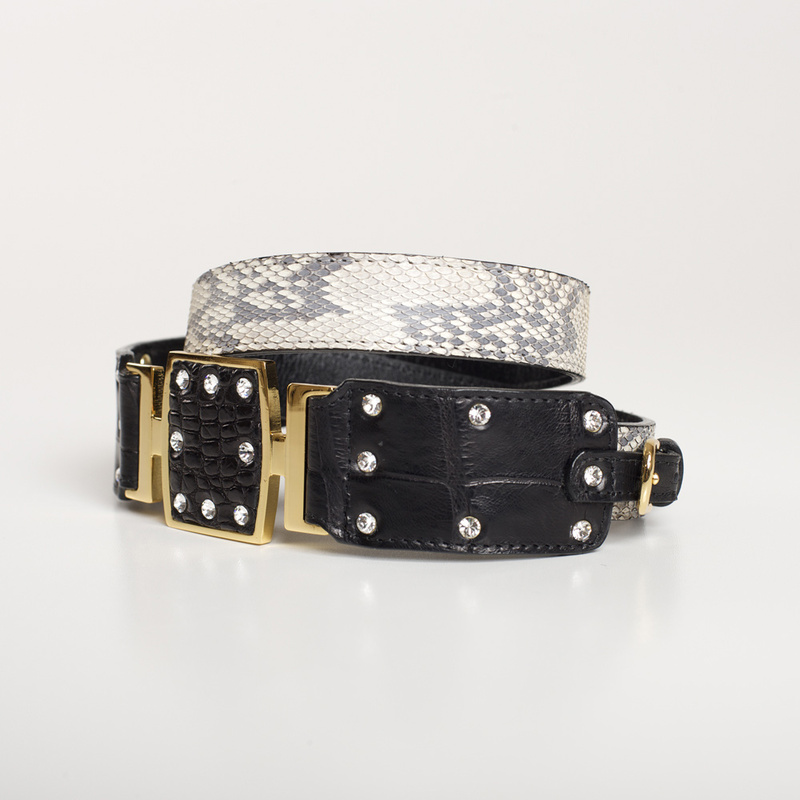 Get two different looks with one belt as it is provided with one buckle to choose and two straps to choose.